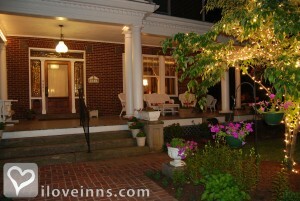 Gettysburg bed and breakfast travel guide for romantic, historic and adventure b&b's. 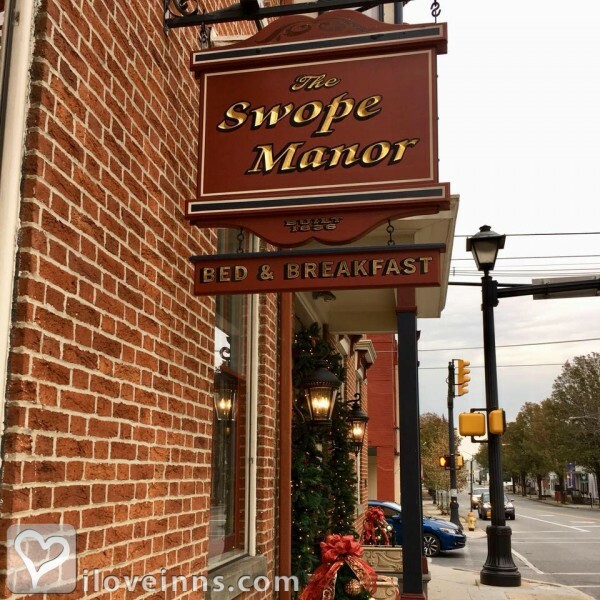 Browse through the iLoveInns.com database of Gettysburg, Pennsylvania bed and breakfasts and country inns to find detailed listings that include room rates, special deals and area activities. You can click on the 'check rates and availability' button to contact the innkeeper. Steeped in American Civil War history, Gettysburg, Pennsylvania is known as the home of the famous Battle of Gettysburg. Take a self-guided walking tour of Historic Gettysburg, a two-hour horseback riding tour of Gettysburg National Military Park or a Segway tour of Gettysburg with a Licensed Battlefield Guide. There are other tours Gettysburg has to offer, from wine-tasting tours to a church walking tour of eight Gettysburg churches, to Sleepy Hollow of Gettysburg Candlelight Ghost Tours and an Eisenhower Farm Tour. After a full day of sightseeing relax at a Gettysburg bed and breakfast inn. Besides history, Gettysburg is also known for its higher learning institutions including the Lutheran Theological Seminary. 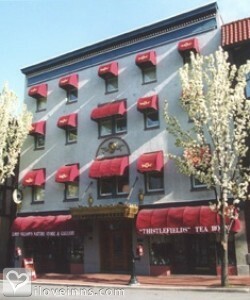 The location makes Gettysburg a perfect hub to visit Washington DC, Baltimore, Maryland and Philadelphia, Pennsylvania. 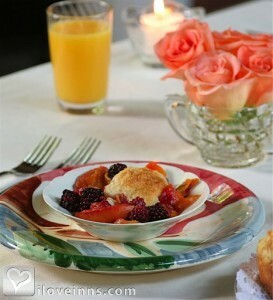 By Battlefield Bed & Breakfast Inn.